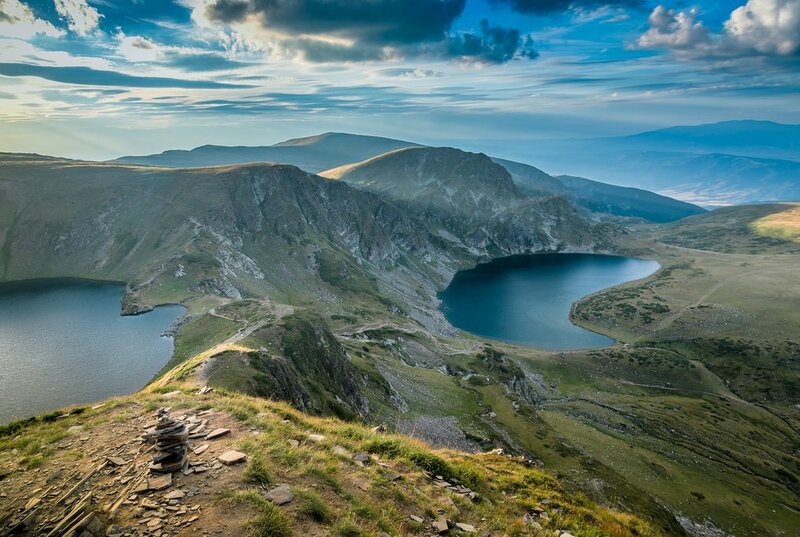 Challenge yourself to a week of trekking in the mountains of Bulgaria. This small Balkan country's stark beauty makes a perfect getaway for the climbers and would-be mountaineers among you. 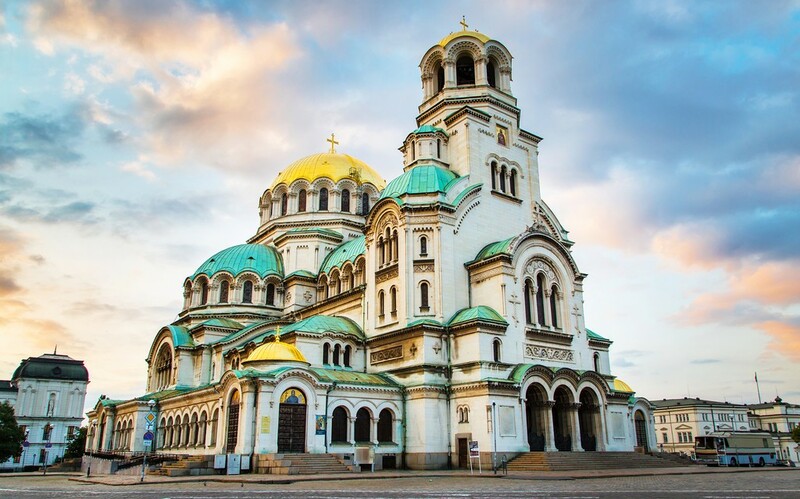 You'll hike to mountain peaks, take in the beauty of glacial lakes, and delve into Bulgarian culture with trips to the Rila Monastery and a tour of Sofia. Welcome to Bulgaria! Your guide will greet you at the airport upon arrival in the capital city, Sofia. 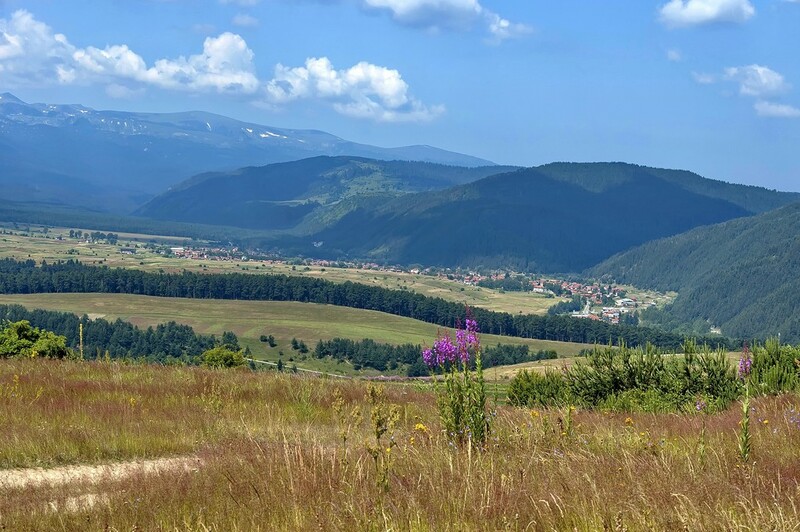 You'll be driven directly to the village of Govedartsi in the foothills of the magnificent Rila Mountains. Settle in and enjoy a traditional Bulgarian dinner with your guide. You'll spend the next three nights in a charming family-run guesthouse. 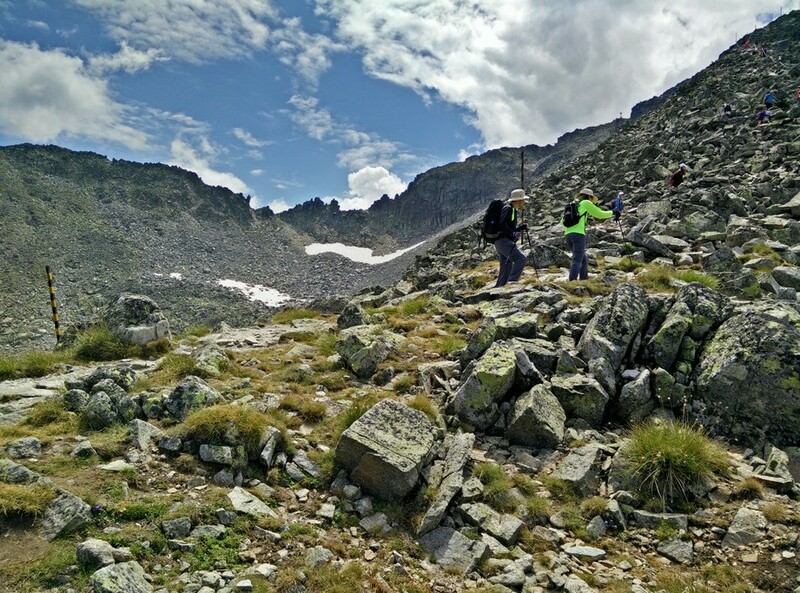 Set out on your first trek of the trip today in the Rila National Park. This is a full-day hike in one of the most spectacular valleys in Bulgaria. Climb towards the Mt. Malyovitsa hut, a base camp where you can take a breather and buy snacks or tea. From here continue on towards Strashno Ezero, a stunning glacial lake that rests between the craggy north face of the Mt. Kupenite peaks. Then begin your descent back to your starting point, passing the Yonchevo glacial lake on the way. 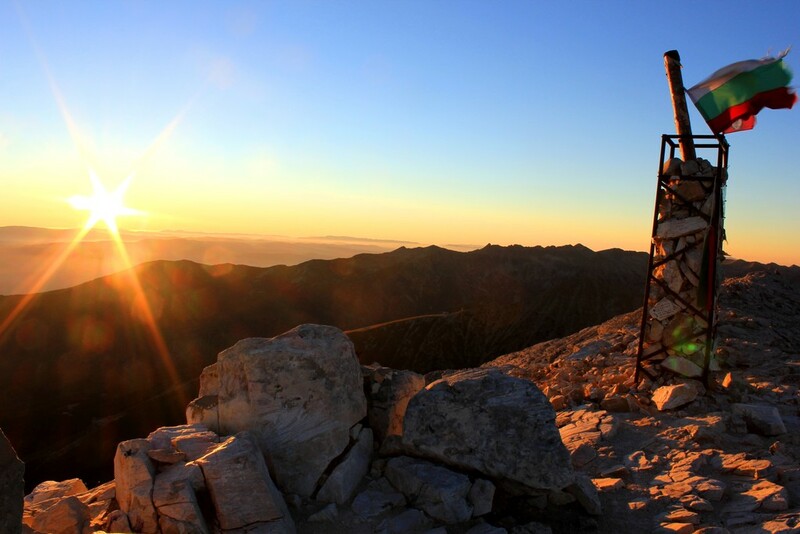 Today you'll tackle the highest peak in Bulgaria, and in the entire Balkan Peninsula: Mt. Musala. This mountain reaches a height of 9,596 feet (2,925m) and is also the coldest place in Bulgaria, so dress in warm layers! In the morning you'll drive to the nearby resort of Borovets, and then take a leisurely gondola lift to the royal Sitnayakovo area at 7,545 feet (2,300m) above sea level. From here you'll start climbing, passing by some glacial lakes and a mountaineering shelter called Everest. It takes about three hours to reach the summit, where you'll enjoy sweeping views of the Rila Mountains and the valleys below. Then walk back to the gondola lift and return to Govedartsi for the night. The crystal clear glacial waters of one of the Seven Rila Lakes. 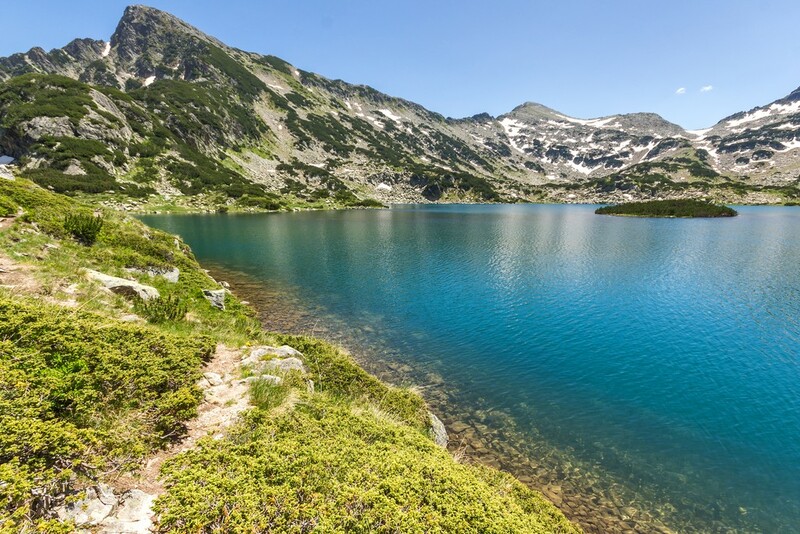 This morning you'll set out for the lovely Seven Rila Lakes, a group of glacial lakes located one above the other and linked by small streams. Start by driving to Panichishte, where you'll take a chairlift to an altitude of 6,889 feet (2,100m) and begin your hike. This will be a three to six-hour circular trek, visiting at least five of the lakes on your way. If you're up to it, extend the tour by climbing to the highest lake at 8,530 feet (2,600m) for the best view. Then make your way back to the chairlift and drive on to the resort town of Bansko in the foothills of the Pirin Mountains. Stop along the way to visit the UNESCO-listed Rila Monastery. This fascinating 10th-century Eastern Orthodox monastery is one of the most important spiritual and cultural monuments in the country. Spend the next three nights in a small hotel in Bansko. 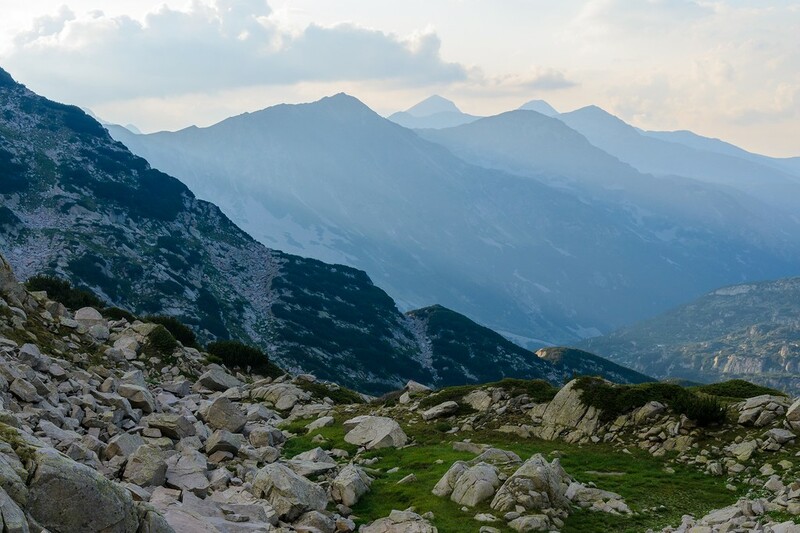 Enjoy spectacular vistas of the Pirin Mountains today as you hike along the Todorina Porta, a high mountain pass near Mt. Vihren. Head out to the Mt. Vihren base camp in the morning and begin a circular walk around the Bunderishki glacial lakes. 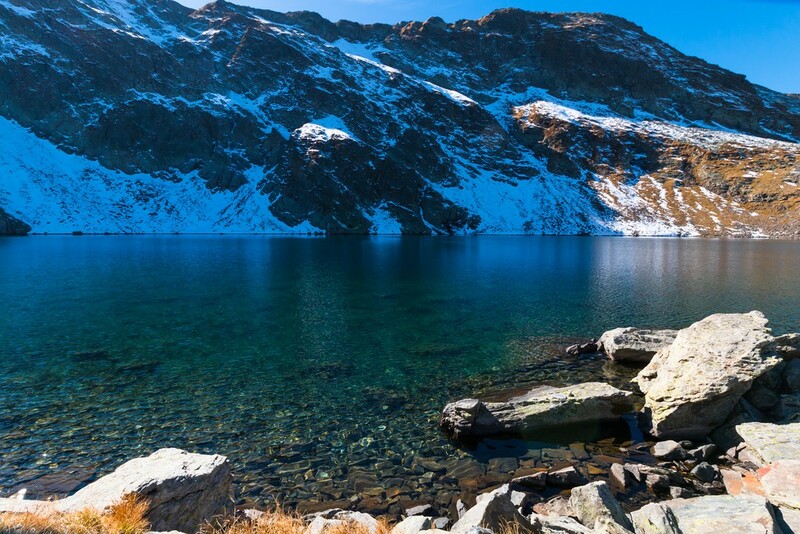 You'll pass by two of the lakes before reaching the Todorina Porta pass and gorgeous views. You'll see two more lakes on your descent, sometimes called "the eyes" of Mt. Todorka. 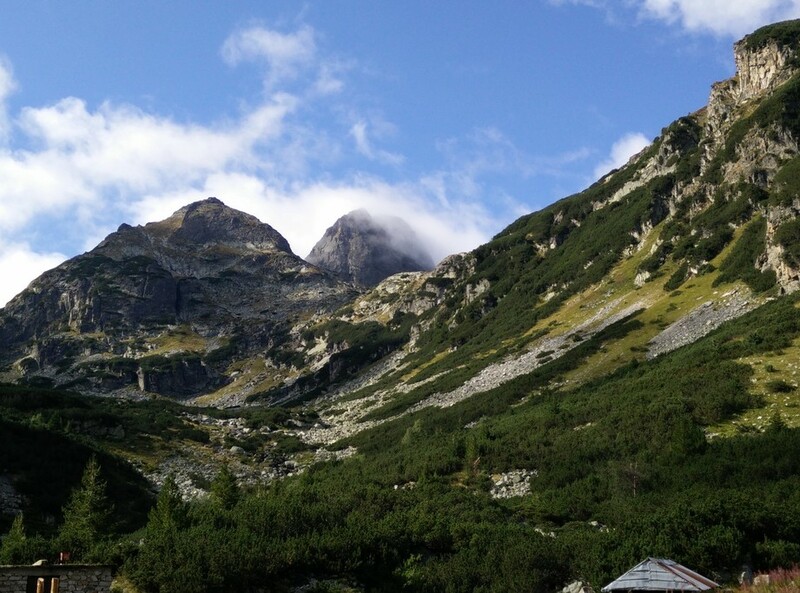 Then you'll reach the forest and a reserve area of Pirin National Park called Yulen. Walk down to the hikers' hut at Demianitsa and transfer back to Bansko. Conquer Bulgaria's second-tallest peak today as you climb Mt. Vihren. Starting from the hut, which is already located above the tree line, you'll embark upon a challenging full-day hike along the north face. The last 1,000 feet (300m) or so are particularly steep, but you'll be rewarded with breathtaking 360-degree panoramic views from the summit at 9,560 feet (2914m). Descend along the south face of the mountain overlooking the lakes. Start the day by driving to the Mt. Bezbog area, where you'll discover Popovo, one of Bulgaria's largest glacial lakes hidden between the rocky peaks. To find it, take the chairlift to the Bezbog hut at 7,336 feet (2,236m). From there enjoy an easy walk to Popovo Lake. If you're feeling energetic, feel free to climb to the summit of Mt. Bezbog at 8,677 feet (2,645m). After making your descent you'll travel on to Sofia for your last night. Go sightseeing on a guided tour of the capital this morning, visiting cultural monuments like the iconic Alexander Nevski Cathedral. Check out the ruins of the ancient Roman city of Serdica that once stood here. You'll find Roman baths, an early Christian basilica and even houses dating back to the 4th century. Catch a glimpse of the grand government buildings in Largo Square and the golden Statue of Sveta Sofia. Stroll around the lovely City Garden Park before making your way to the airport for your departing flight. Chat with a local specialist who can help organize your trip. 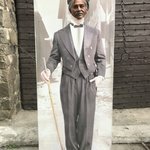 Why are we called kimkim?